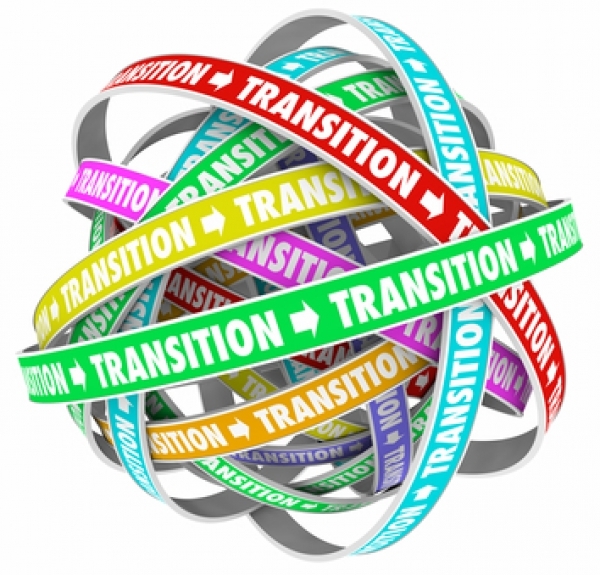 If you’ve finally made the long-awaited decision to implement HR software, you next must consider the available transitional capabilities of your enterprise. Do you have the resident expertise necessary for a successful conversion to a new system? Or must you enlist the services of an external resource? If the answer is ‘yes’, the road to implementation is conveniently at hand. However, if the answer is ‘no’, the solution is more complex. Without question, you must seek a capable and qualified software advisor who understands the ramifications of merging HR technology with your existing human resources structure. Once you establish the need for an expert who can implement HR technology, the road to success is just beginning. The next step down this road is qualifying the expert. The less knowledgeable staff members are about HR software, the more thoroughly prospective consultants must be questioned. The resulting answers will give decision-makers a clear picture of candidate qualifications and a solid foundation for making a sound and productive decision. Among the key questions to ask candidates is the extent of their previous HR technology projects. Did the endeavor involve a minor update to an existing system or did it focus on implementing a complete overhaul from paper to digital? Also critical to know in advance is the scope of the prospect’s involvement. The more deeply involved, the more impact this person had on the ultimate results. Of course, results are something that should be ascertained with maximum thoroughness. If possible, obtain any metrics such as productivity levels that directly can be attributed to the candidate’s contributions. This data is vital for establishing the prospect’s effectiveness. If you have any questions about choosing an HR systems advisor, please reach out HRsoftware.ME. Our team will be happy to provide additional information and answers to all your questions.